Provide comfort for the family of Charles Burrell with a meaningful gesture of sympathy. Charles William Burrell, 84, died March 9, 2019 at the Baptist Medical Center in Jackson. Visitation will be 5 pm til 7 pm Monday, March 11, 2019 at Southern Funeral Home in Durant. Funeral services will be 3 pm Tuesday, March 12, 2019 also at the funeral home with burial in Brister Cemetery in West, MS. Pallbearers will be Allen Cade, Steven Rodgers, Braden Cade, Nick Daves, Richard Burrell and Chad Burrell. Honorary pallbearers will be Frank Adams, Anthony Moore, Bob Moore, Gene Burden and Randy Triplett. Rev. David Cain and Rev. Pat Fortenberry will officiate. Mr. Burrell was the son of Georgia Lee Jenkins Burrell and Oscar Burrell. He was a member of Seneasha Church. He served in the Air Force before retiring. Survivors are his wife, Lorraine Hicks Burrell of Durant; sons, Ricky Burrell (Laura) of Shelbyville, Kentucky and Tommy Burrell (Ann) of Durant; daughter, Juawice Cade (Windy) of West; brother, Fred Burrell of Caladonia; sisters, Mary Helen Bardwell of Durant, Dorothy Taylor of Sallis and Analiza Shipp of Yazoo City; 6 grandchildren and 6 great grandchildren. 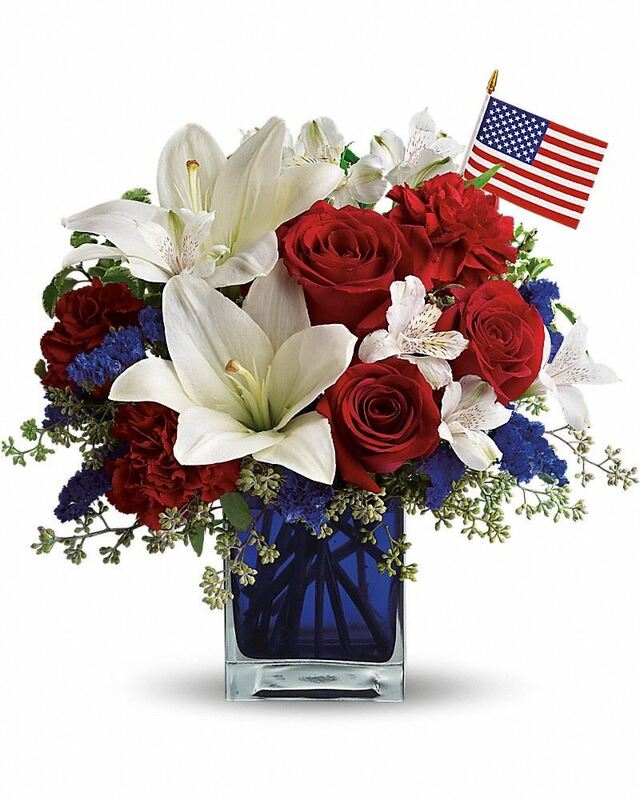 To send flowers in memory of Charles William Burrell, please visit our Heartfelt Sympathies Store. 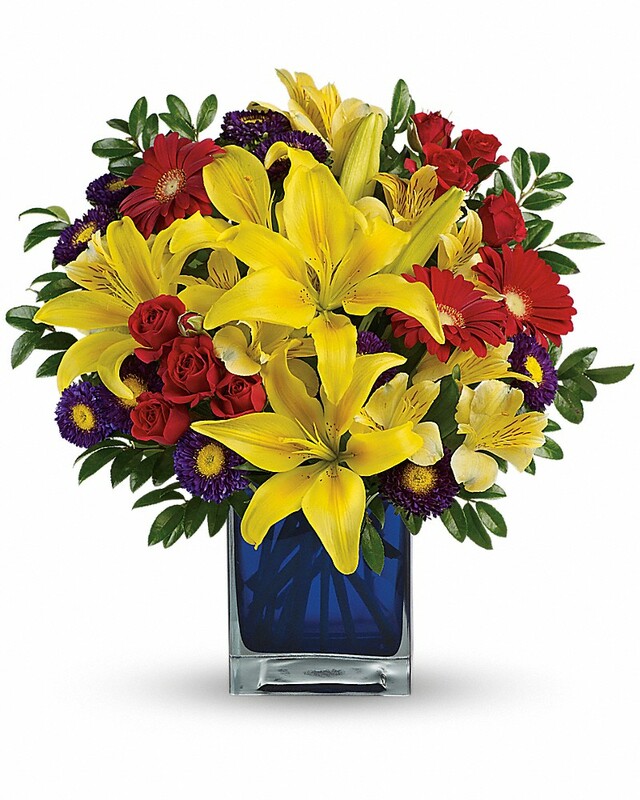 Mary,Barbara &Twyla Ware sent flowers to the family of Charles William Burrell. Heartfelt Sympathies Store purchased flowers for the family of Charles Burrell. I sought the Lord,and he answered me;he deliver ed me from all my fears. Psalm 34:4. Mary,Barbara &Twyla Ware purchased flowers for the family of Charles Burrell.